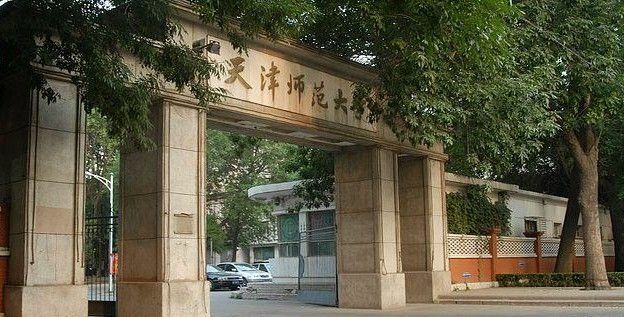 Tianjin Normal University (TNU), founded in 1958, was originally named Tianjin Teachers College and given the present name in June 1982. In April 1999, with the approval of the Ministry of Education, Tianjin Municipal Committee of the CPC and Tianjin Municipal Government decided to found the new Tianjin Normal University by integrating the old Tianjin Normal University, Tianjin Teachers' Training Academy, and Tianjin Educational Institute. Approaved by Tianjin Municipal Government in Mar. 2003, the construction project of the new campus of TNU was officially initiated. 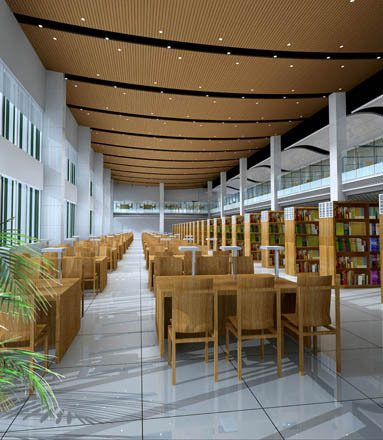 The new campus covers an area of 3,690 mu, with an overall planning area of 680,000 square meters. 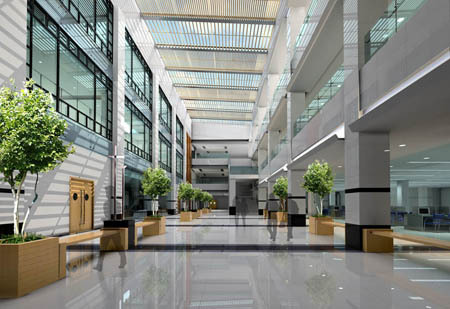 The first phase of the project which consists of a building area of 350,000 square meters is now finished and put to use. TNU now has 23 colleges, 1 independent college, 49 research institutes, and 87 specialties for undergraduates (including 56 specialties for 4-year students and 31 for 2-year students). Offering programs at various levels and in many disciplines, the university has developed a unique system of education, with a series of pre- and in – service training courses and different levels of education for different purposes: for academic degrees, for diplomas or simply for training. The programs offered have already covered 8 of the 11 academic disciplines for undergraduates. 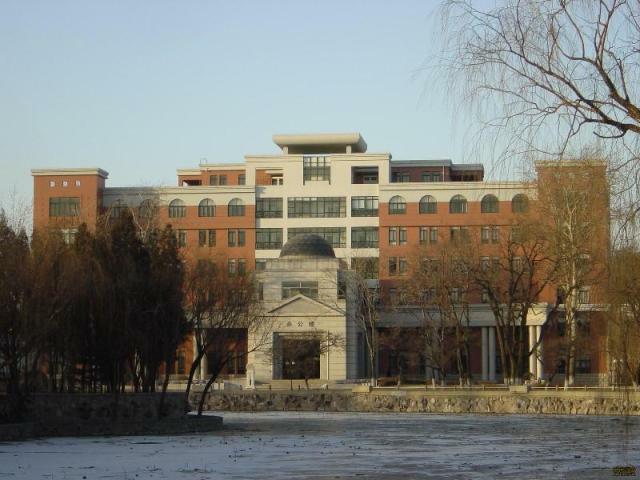 TNU also boasts the "Psychology and Behavior Research Center", one of the one hundred major humanities and social sciences research centers under the Ministry of Education, Tianjin research lab of modern Pedagogical techniques, a key lab of water environment and water resources and a research center for politics and humanistic social science. It also has an affiliated middle school and an affiliated primary school. The TNU has over 4 0,000 students, including 1,5000 undergraduates, over 5,300 Ph.D. and MA students(including 124 PH.D. candidates and 1195 MA students, 726 students in the Ed. M program for elementary and middle school teachers, 1100 students in the non-diploma MA program, 237 university teachers in the in-service MA program, more than400 foreign students, 10,000 students in the adult education program and 2000 middle school principals and teachers in a training program. It has 2,329 faculty and staff members, including 1,381full-time teachers, among whom there are 572 professors and associate professors, and 39 doctoral supervisors. TNU has three first-order discipline doctoral programs, 22 second-order doctoral programs, 11 first-order MA programs and 96 second-order MA programs. Led by the 3 doctoral programs, TNU has excelled in education-related disciplines, basic researches and some applied disciplines which directly serve the social and economic development of Tianjin. A comprehensive teaching- and research-oriented university is taking shape, with teacher education as its main feature. Adhering to an open-to-the-world policy, TNU has established close relations with over 56 universities and colleges of more than 20 countries and regions and has invited 78 foreign experts from 14 countries successively. The educational programs for international students include short- and long-term programs in the Chinese language, and undergraduates and postgraduate programs. Thus, TNU enjoys a high reputation both at home and abroad. At the same time, as one of the first 16 universities to set up Confucius Colleges worldwide, it launched the first Confucius College in Kenya in Sep. 2005. Besides, TNU is one of the 94 universities entitled to receive international students who have got the Chinese government scholarship. It also has a training center for those who want to teach Chinese to foreigners. Appointed by the national office for teaching Chinese to foreigners, TNU is one of the venues for HSK tests, and is one of the 9 universities which undertake the training programs for volunteers teaching Chinese overseas. The university edits and publishes the following journals: The Journal of Tianjin Normal University (the social science edition), The Journal of Tianjin Normal University(the natural science edition), The Journal of Tianjin Normal University (the elementary education edition), The Extensive Readers of Science and Technology for Teenagers(the elementary school edition), The Extensive Readers of Science and Technology for Teenagers(the middle school edition), Secondary Mathematics, The Teaching and Learning in Middle Schools, The Journal of Math Education, The Research on Psychology and Behavior. TNU is now taking great initiative in meeting the needs of the educational development in the 21st century and the economic construction in Tianjin, by putting its own advantage and features into full play, optimizing its resources and deepening its reform. Sticking to the principle of overall development in learning and personality, it aims at cultivating inter-disciplinary talents with a solid academic foundation and wide career potentials. By 2010, TNU will have met “four high standards”: high quality of education and training; high levels of scientific achievements; high standards of university facilities; high reputation of the university both at home and abroad, and become one of China's first-rate normal universities with distinct characteristics, appropriate scale and reasonable structure.